Description: Builders FirstSource is a business categorized under installing building equipment, which is part of the larger category others miscellaneous retail. Builders FirstSource is located at the address 131 W Industrial in Valley Center, Kansas 67147. 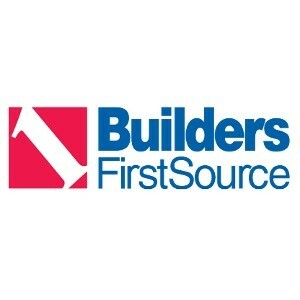 The Building Materials Supplier is Builders FirstSource who can be contacted at (316)755-3114.
Review: Builders FirstSource strives to be the preferred supplier of building materials and services to builders, contractors and remodelers across the US. Our location in Valley Center, just outside of Wichita services the entire State of Kansas and North Eastern Oklahoma including Tulsa and Oklahoma City. We offer quality service and materials from engineered wood and connectors to wood flooring and prefabricated precision trusses.